Prime Test vs. Alpha Test presents a face off between two testosterone boosters which will not only support healthy testosterone levels, but also promote optimum athletic performance. Prime Test offers an intense libido boost with a slight adaptogenic increase in testosterone. For its part, Alpha Test provides a direct testosterone boost and efficient estrogen-blocking properties. Is one better than the other? Let’s find out in this review. 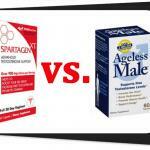 Prime Test and Alpha Test both contain natural formulas which are beneficial for your testosterone and overall health. How are the formulas of Prime Test and Alpha Test similar? How are the formulas of Prime Test and Alpha Test different? Alpha Test clearly states the dosage of boron that it provides. 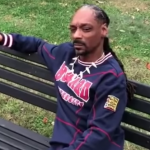 However, the proprietary blend of Prime Test hid the dosage of boron in its formula. 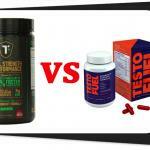 These two supplements feature a compounded form of boron with amino acids to make it stable and easily absorbable. The only difference of their boron components: the amino acids attached to the molecule. Prime Test did not indicate the percentage of boron and its dosage. On the other hand, Alpha Test clearly stated the percentage and dosage in its formula. This is a huge plus for savvy customers everywhere. Prime Test contains experimental ingredients which aren’t potent. 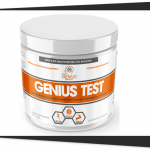 However, many users report that the formula works for them, thanks in part to the adaptogenic and energetic testosterone boost that Prime Test offers (which are indirect ways of boosting testosterone and libido). Prime Test uses a proprietary blend to hide the dosage of its ingredients. Why is this even necessary? It is always good to know the dosage of each ingredient that you’ll get from a dietary supplement. Plus, every batch the manufacturer produces ought to show consistency in this regard. It is either Prime Test is hiding something in its formula or it can’t manufacture its supplement with consistent quality and quantity of ingredients. In the end, it chose to resort to a shady proprietary blend. On the other hand, Alpha Test offers a nice and direct testosterone boost for active men. In addition, its formulation also helps increase energy levels to support your daily physical activities. This product provides potent ingredients in good dosages. However, the quality of zinc isn’t that impressive (zinc gluconate) and their choice of estrogen blocker (DIM) isn’t the best. Luteolin is a better estrogen blocker but it is also a more expensive ingredient. The ingredients in Alpha Test are science-backed. It also has no experimental components. With these in mind, Alpha Test has a better formula than Prime Test. For its part, Prime Test has some experimental ingredients such as orchic substance, sarsparilla (sarsaparilla*), and wild yam. In addition, there are some misspelled ingredients in Prime Test which further questions the quality of the said ingredients. Its proprietary blend offers an indirect testosterone boost with the placebo effect as a probable reason. Prime Test might offer you more ingredients than Alpha Test, but the latter will give you better benefits with its ingredient choices. Advanced Delivery No, plain caplets. No, plain gelatin capsule. When it comes to the quality of ingredients, Alpha Test seems to have the upper hand. In addition, Alpha Test is also more transparent when it comes to its active and inactive ingredients. On the other hand, Prime Test failed to list the inactive ingredients in its formula. This makes us think that it is hiding some questionable ingredients. In contrast, Alpha Test gives you standardized forms of popular herbs with good benefits for men. These prices are from GNC in 2018. However, you can also buy Prime Test from Amazon and get it for only half the price. Obviously, that is a better deal. 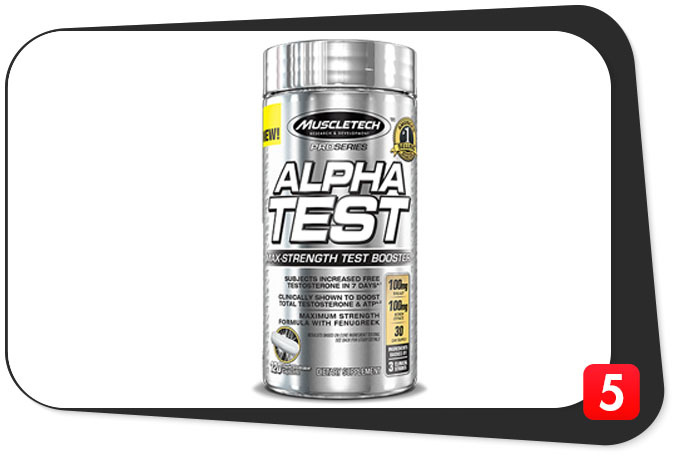 You can also shop for Prime Test and Alpha Test from other locations such as your local retailer or Bodybuilding.com. Different retailers may have different prices for exactly the same supplement, so buy from a retailer with lower prices so you can save a few dollars on the supplement of your choice. The variation in the prices of Alpha Test is mainly due to competitive pricing of the different retailers. Alpha Test contains fewer active ingredients than Prime Test. However, some of the latter’s ingredients aren’t beneficial for testosterone. With that in mind, we can classify the entire formula as an experimental t-booster stack for bodybuilders. The entire formula of Alpha Test is more beneficial for you, hands down. Therefore, it is definitely worth a few dollars of savings per bottle. In terms of pricing, Alpha Test is cheaper than Prime Test when you purchase the former from selected retailers offering it at lower prices. Due to the choice of ingredients and its dosages, Alpha Test is potentially more beneficial than Prime Test. The former’s lower price is worth the savings. 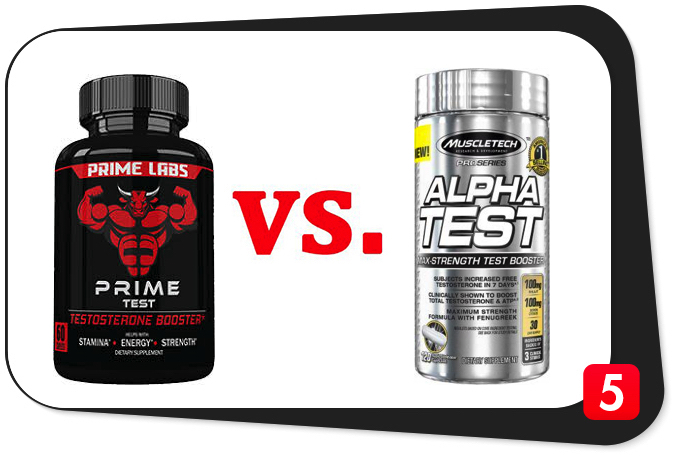 Prime Test vs. Alpha Test: Which is Better? Prime Test and Alpha Test are both effective in their own ways. The effectiveness of these supplements varies depending on how your body may react to their ingredients. Overall, Alpha Test is the better formula which is more likely to deliver more benefits. On the other hand, the formula of Prime Test contains a few experimental ingredients with questionable potency. In sharp contrast, Alpha Test’s herbal ingredients are of premium quality. The manufacturer even included a branded herbal extract to sweeten the deal. Surprisingly, despite Alpha Test’s expensive-looking ingredients list and the inclusion of a branded ingredient, it is cheaper than Prime Test. If you want a cheap yet effective testosterone booster, Alpha Test is definitely the better choice.